linnell is using Smore newsletters to spread the word online. 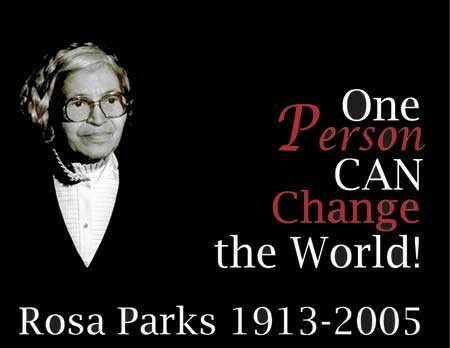 Rosa Parks was a woman that fought for her right and help change the unfair laws. Rosa Parks childhood was that she was threatened by a little boy with a rock and Rosa Parks defended herself with a brick. 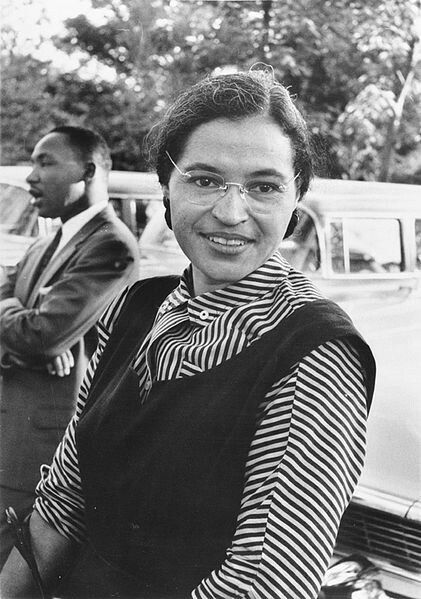 Rosa Parks helped change segregation and the unfair laws in the United States. 1. 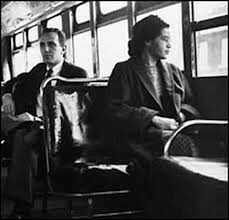 One thing I know about Rosa Parks is she was arrested in February 1956 because she was tired from a long day and she did not give up her seat to a white man. 2. And the US honored Rosa Parks by putting her face on a stamp. 3. 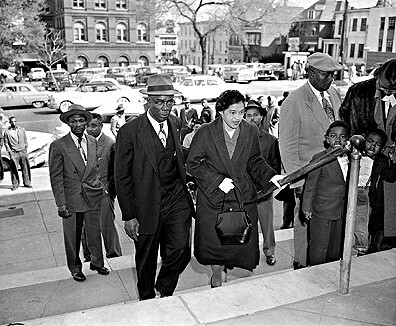 Weeks after her arrest Parks was Jailed a second time for her role in the boycott. 5. The bus seats were left to honor Rosa Parks on her 50th anniversary of her arrest. Rosa Parks attended highlander folk school. "Why are whites pushing us around?" 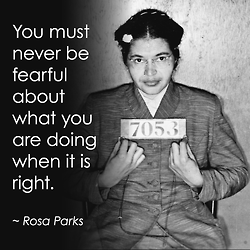 What I learned from Rosa Parks is to stand up and speak for what you believe in.